Roundtable Report: The Role of Media in Conflict Resolution. Oslo, 25-27 April, 2018. 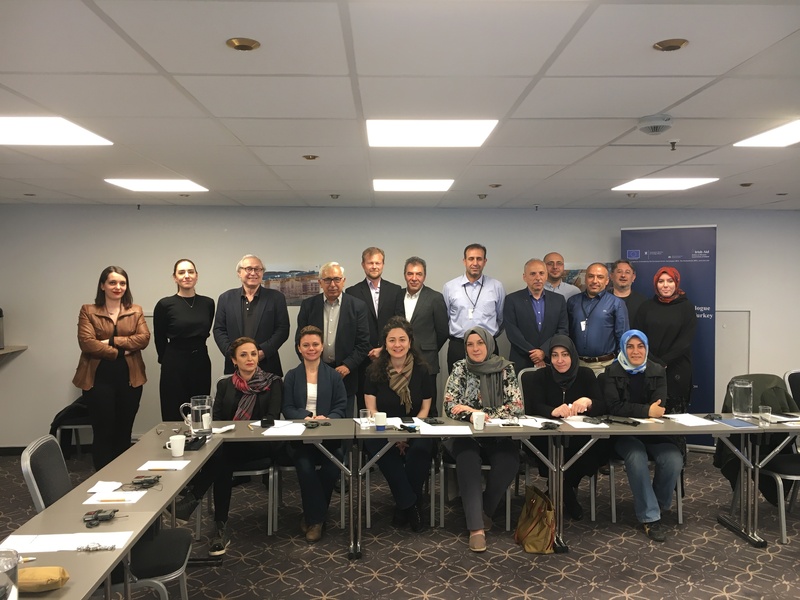 From April 25-27, DPI held a roundtable meeting in Oslo to discuss the role of media in conflict resolution. The diverse group of participants comprised prominent members of both the mainstream and alternative media in Turkey who engaged in a fruitful and insightful discussions drawing on the international experiences from both the Colombian and Northern Ireland peace processes.